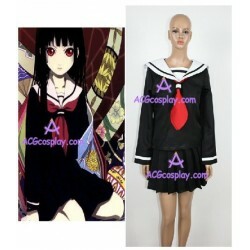 Hell Girl is an anime series, produced by Aniplex and Studio Deen. 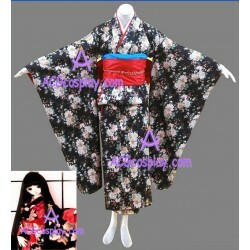 The popular Cosplay costumes for Hell Girl we offer are tailor-made with high quality and low price. Check the great deals for Halloween & Cosplay conventions now. 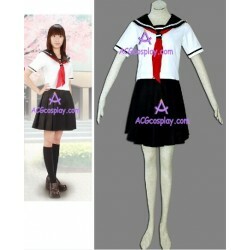 Hell Girl Cosplay There are 3 products.